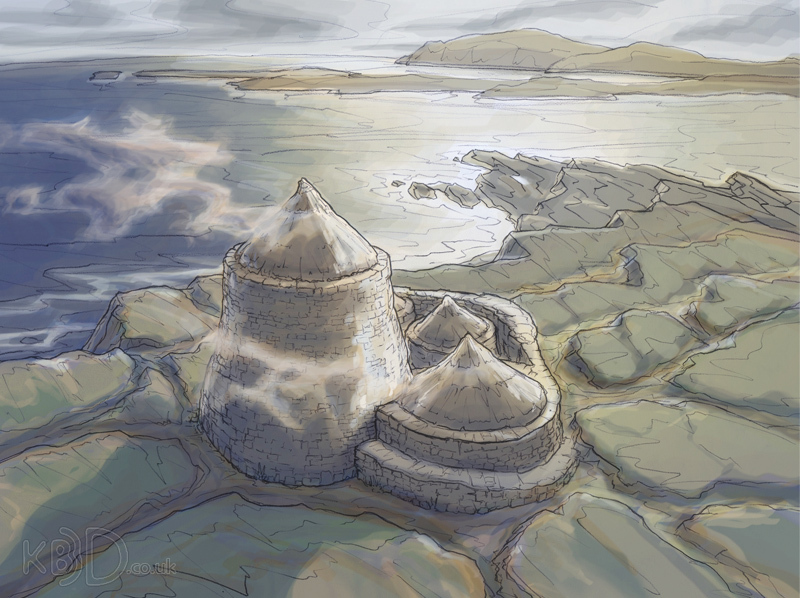 These images were made during preparation for animated outcomes in order to draft composition, colour and atmosphere. 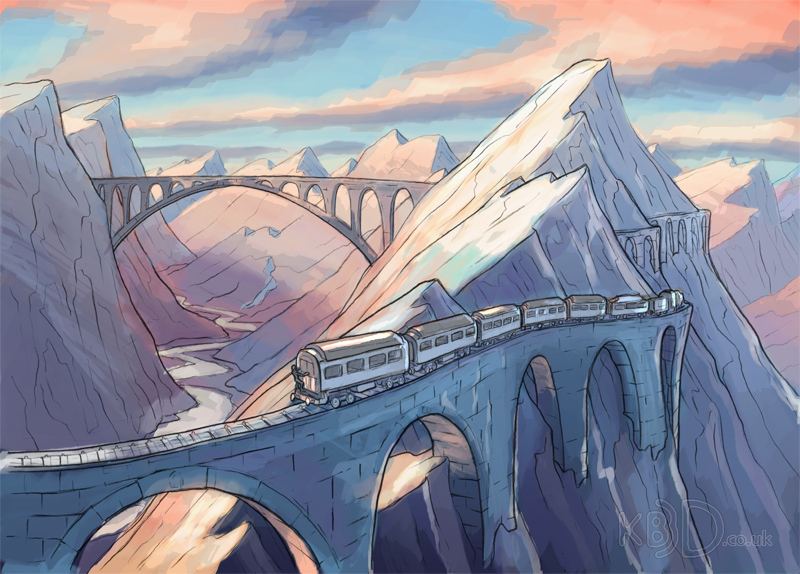 They consist of digitally painted pencil drawings. 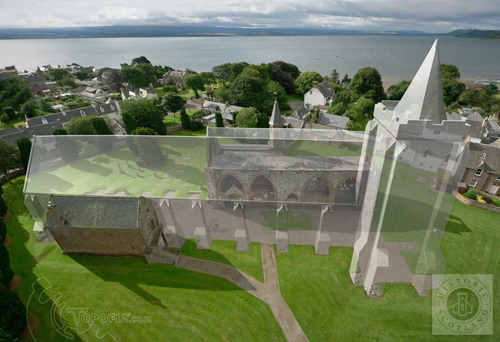 This outline reconstruction was ghosted on top of a kite aerial photograph to help visitors to picture the lost structure as Fortrose cathedral. It was used in an on-site interpretation panel. 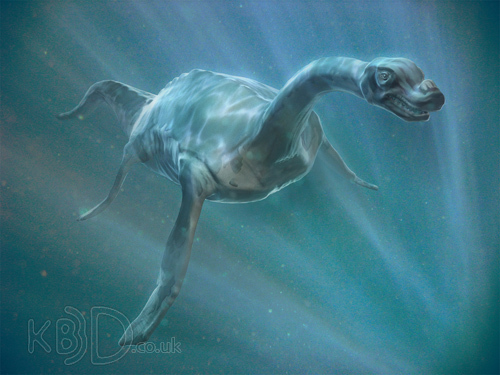 This image was used to illustrate the legends surrounding the Loch Ness Monster. 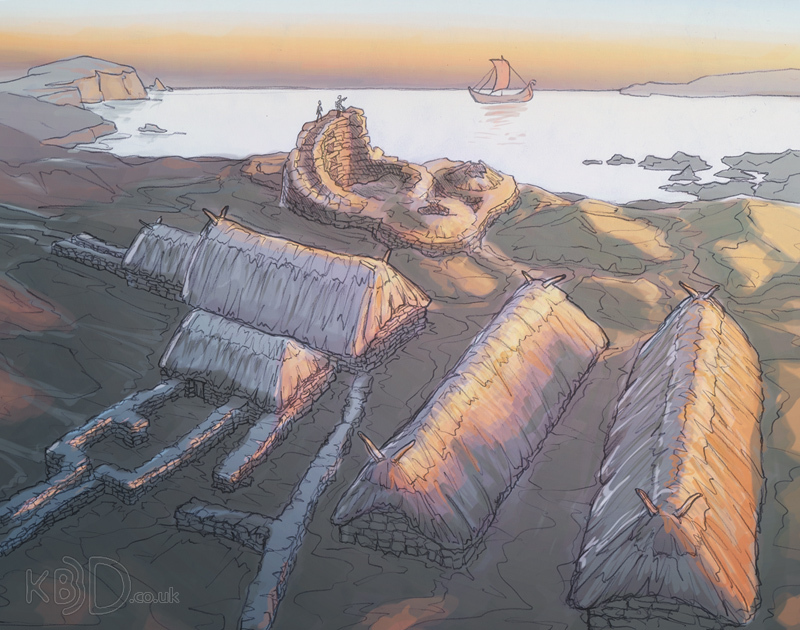 It combines computer modelling, painting and photomontage and was used in a small booklet publication. 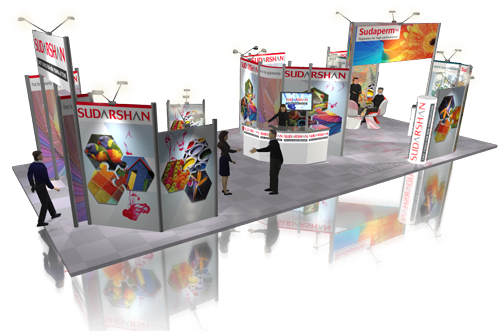 For this project I implemented graphics for a trade show stand design and produced this CAD previsualisation. The resulting stand was installed at an international conference in Shanghai.